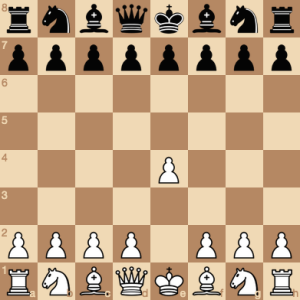 You have always dreamed of your computer solving chess! Or your phone! The ultimate act of computation! Make a move! Sit back! Relax! Only the best for you! Very thorough! Very thoughtful! Good things take time! You can read writing about Best Chess on Pippin’s site. Best Chess has been written about on Kill Screen and Matajuegos.